An introduction to the life and writings of Ann Griffiths (1776-1805). 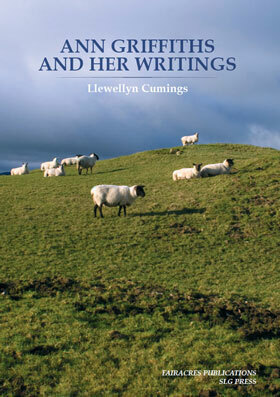 Despite little formal education, she is considered the greatest female Welsh-language poet. Though a convinced Methodist, she was technically Anglican, as two separate denominations were formed after her death. Ann Griffiths (1776-1805) is regarded as the greatest female poet who wrote in Welsh, and one of the greatest of hymn writers. Her Christian journey began at the local parish church, but she later sought spiritual enlightenment among the Methodists. 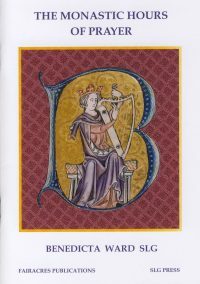 She remained an Anglican, however, since it was not until after her death that two separate denominations were formed. 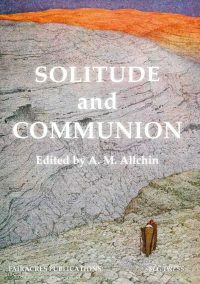 Although Ann had had little formal education or experience of life beyond her small Welsh village, her hymns and letters reveal a mind of unusual capacity and a remarkable fusion of love and knowledge. 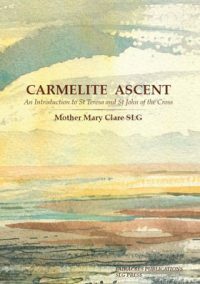 Her writings combine deep feeling with intellectual and theological clarity, including a firm grasp of Trinitarian and Christological doctrine. The life and writings of a remarkable woman are made accessible to us in this short, illustrated introduction. Llewellyn Cumings was ordained priest in 1968. After ministry in various parishes in England, he now lives in retirement in Wales. He is an amateur artist with an interest in landscapes. 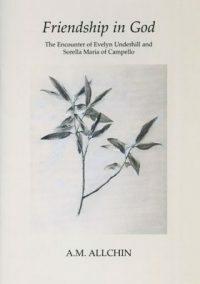 He illustrated the book 'Ann Griffiths and her Writings'.